Training occurs in online classes, live workshops or in one on one and/or supplemental videos etc. 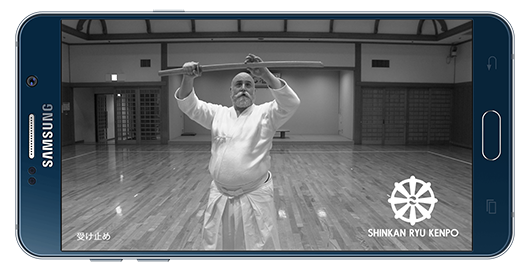 Throughout online learning in Shinkan-ryū, you are able to post your own videos and ask questions to get corrections. We have students in different countries who enjoy learning and make good progress through online study with us. Distance learning is not as hard as it seems, but it does require good discipline. Check here for general information on learning in case you missed it. Online students and students physically in Tokyo are treated the same. When you join the school, you join the school. 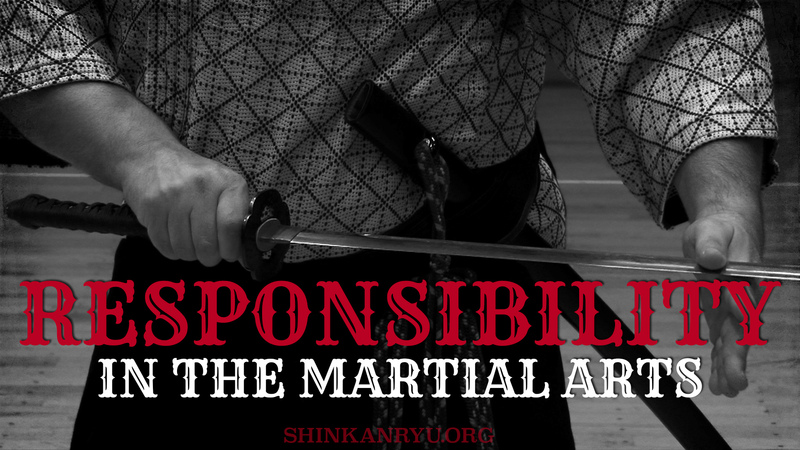 In Shinkan-ryuū Kenpō it is advisable to have a partner but not everyone has one at the start. 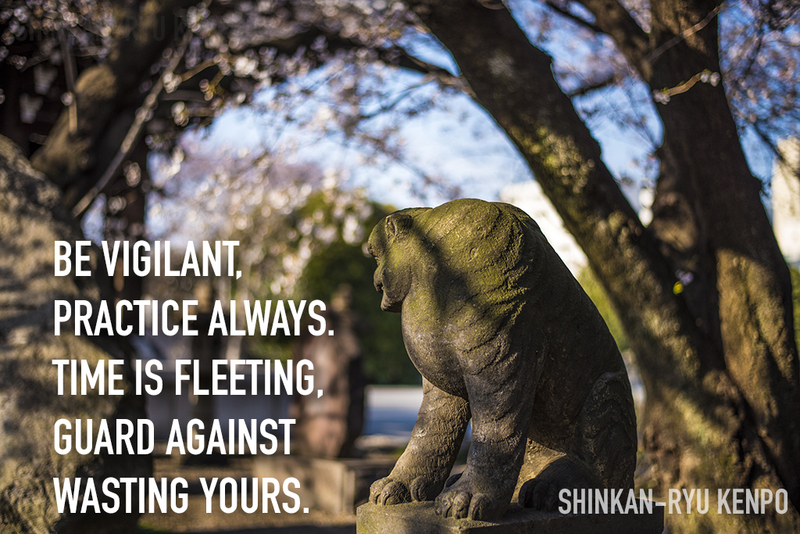 There are many iaijutsu forms you can learn and practice alone as well. Regardless of a partner students are required to learn most of the forms. 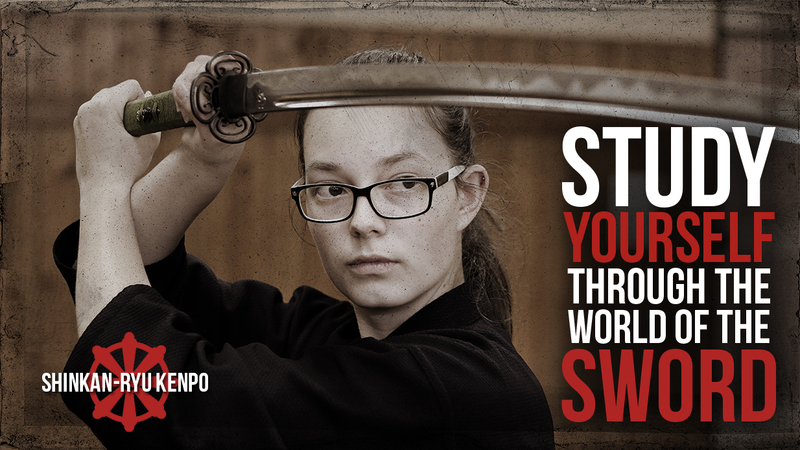 It is certainly possible to learn swordsmanship online, all you need is the desire to learn and put in the training time. 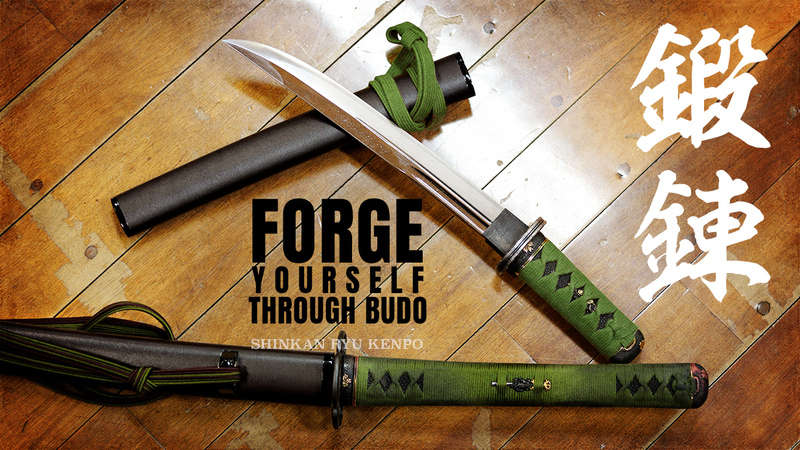 Shinkan-ryū does not sell courses. It is traditional learning and intensive student and teacher learning. Students do not fly by the seat of their pants. 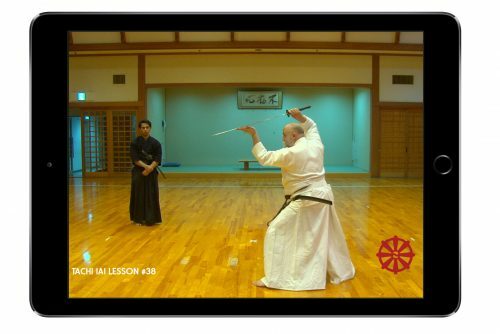 It is a traditional school for swordsmanship. Learning is in stages online or in our physical dōjō. In order to learn online, you will need to meet some requirements first. To learn online you will need the ability to view training videos, as well as uploading your own training for corrections. This means reliable and stable access to the internet. Be teachable. This about having a personality that is open to change and learning new things. English is the main means of communication. 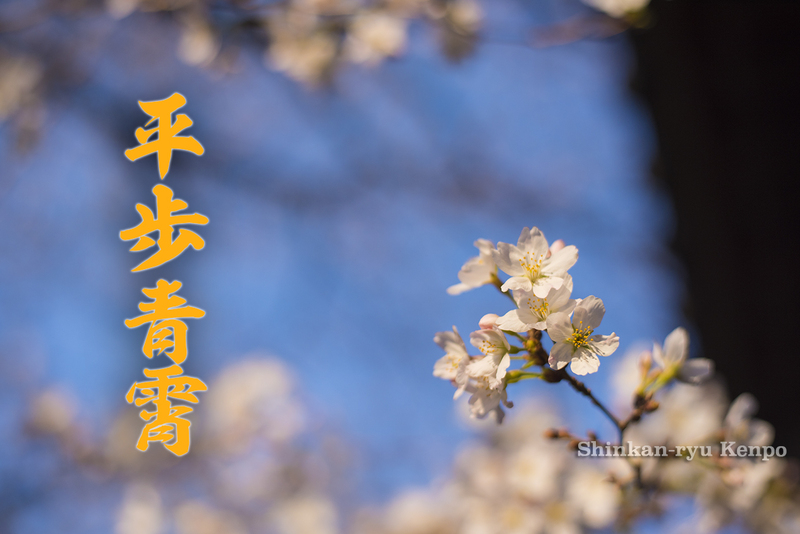 Japanese words are introduced when it is necessary, however, English is the common language for instruction. An interview with the head instructor or letter of introduction is necessary before being accepted into the school. Please let us know a little about yourself and what you are interested in. We will reply soon. Thank you.